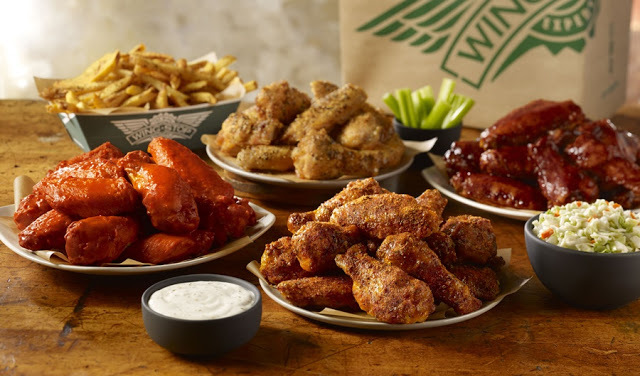 Nothing can stop Wingstop in adding more flavor to make our lives better. 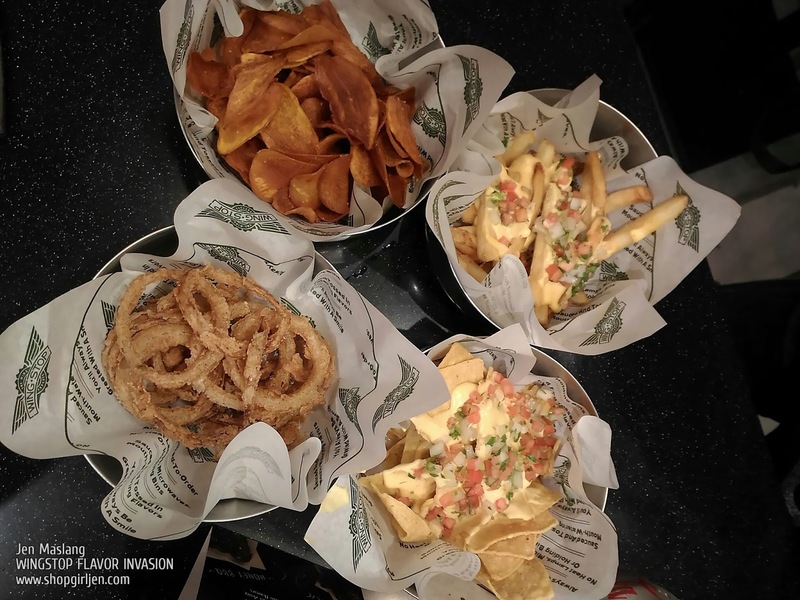 It's a go-to destination to satisfy our chicken wings cravings filled with mouth-watering flavor. 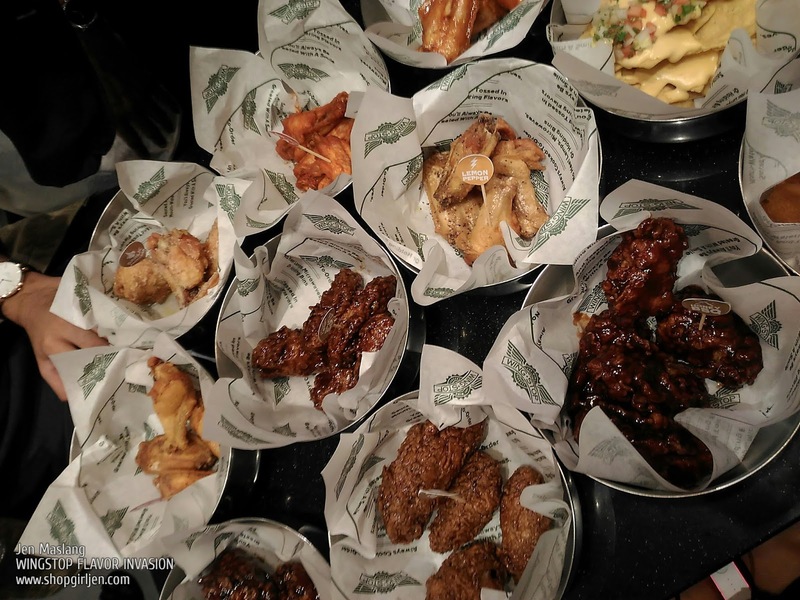 When it comes to satisfying big cravings, Wingstop hits back even bigger. 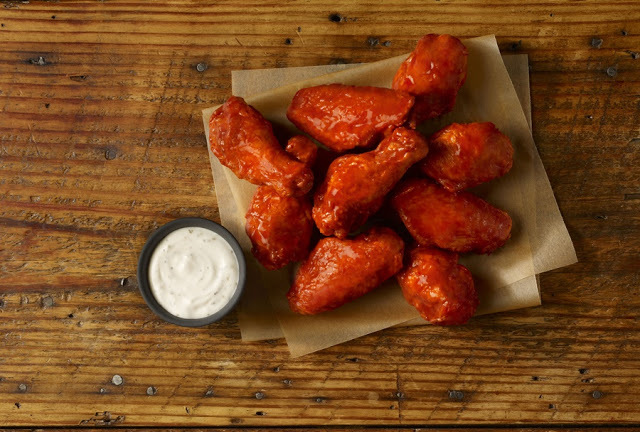 The immense flavor in the wings calls out to your tastebuds and sticks in your memory. But just when you thought you’ve had it hard, along comes your craving once more—urging you, this time even harder, for that flavor that seeps through the bones.